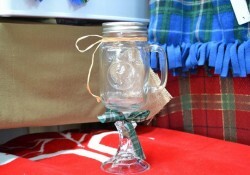 Repurpose old mason jars to make attractive tumblers that you would love to sip your favorite drink from. 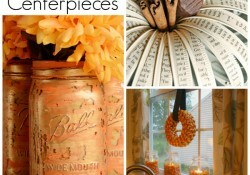 I drew inspiration for this innovative craft from a post in A Farm Wife’s Life. Here comes the step by step tutorial. 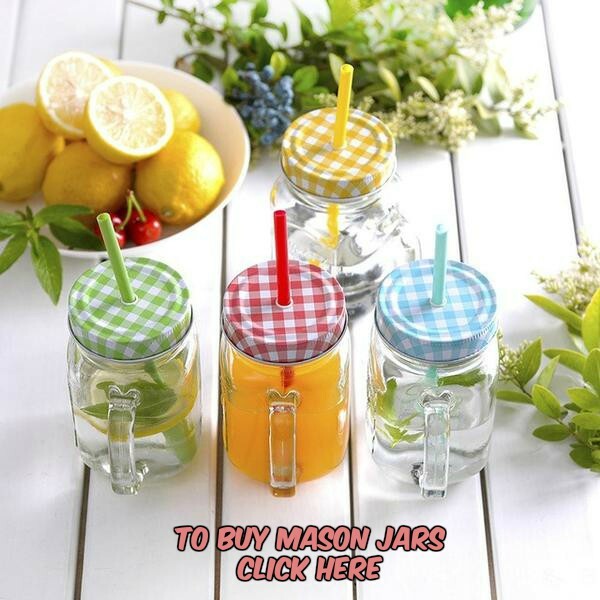 Here is another amazing way to use your mason jars, and this time, we are making a blender! 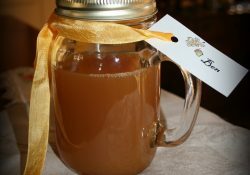 When I first stumbled upon the mason jar blender Trash is for Tossers, I couldn’t wait to pull out the iconic glassware from my kitchen shelf and try the project out with my kids. 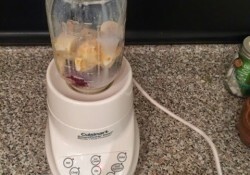 So if you want to enjoy an array of smoothies, whipped creams, and salsa to your heart’s content, here is the step-by-step procedure. 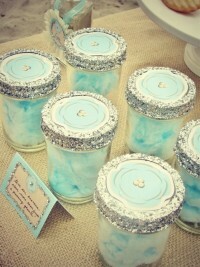 You can never really run out of options while crafting with mason jars. 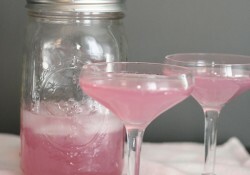 Take, for example, mason jar wine glasses. 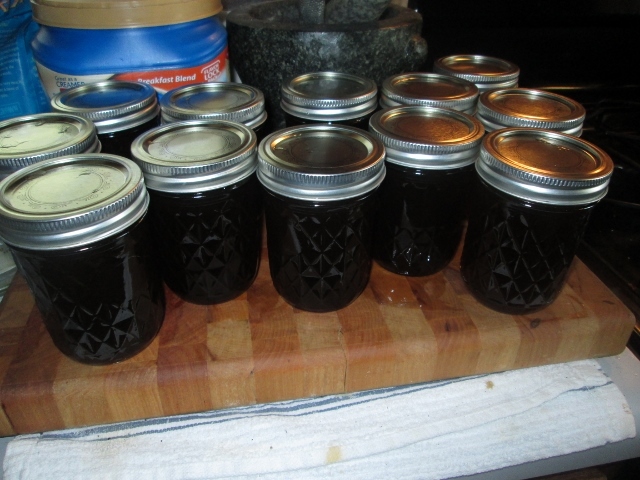 With a few simple steps, you can transform the humble glass mason jars into wine goblets, also known as redneck wine glasses. And don’t they look gorgeous! Being quite expensive otherwise, the DIY will also save you from burning a hole in your pocket. 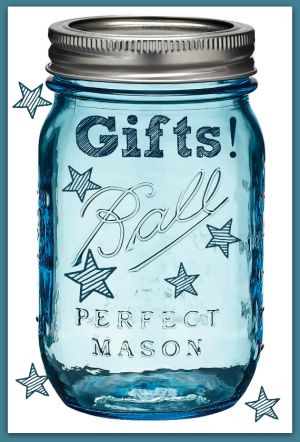 Mason Jar gifts, baby! 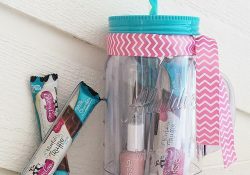 Wouldn’t it be awesome to create an entire closet full of gifts you make at home from Mason Jars, and have them for every occasion? 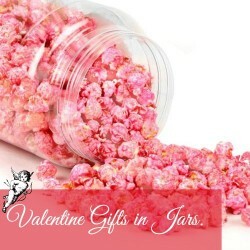 Think of the money you’d save, not to mention how appreciative the recipients would be when they receive something so thoughtful and unique.